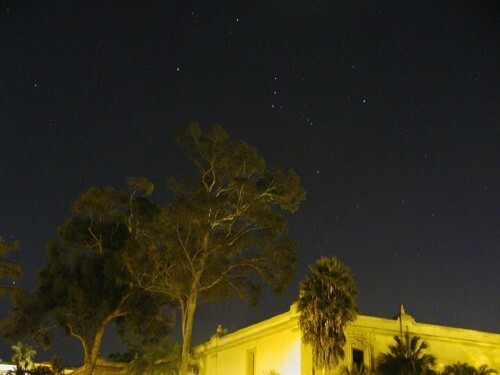 What Does Plants Do At Night? During night even though most of the flowers in plants are twisted they doesn’t take rest and moreover the metabolism happens at a higher rate. As the amount of loosing water during nights is very less they wide open their stomata present in the leaf’s lower part and intake the carbondioxide. After sunrise, with the help of first sun rays it will be ready to start photosynthesis process. Daily night we see stars in the sky. In the solar system along with the earth there are some other planets. Have you ever wondered what the difference between a star and planet really is? The basic difference between a star and a planet is that a star emits light produced by a nuclear reaction in its core, whereas a planet only shines by reflected light. A star is a mass of gas held together and given its shape by its own gravity. Gravity is constantly squeezing the star, trying to make it collapse. This collapse is prevented by the radiant pressure from the hot gas in the star’s interior. This is called hydrostatic support, or equilibrium. All the stars are made up of hydrogen and helium, with trace amounts of other elements. Planets are very smaller than stars and all the planets revolve round the sun. Birds have been domesticated by humans both as pets and for practical purposes. Colorful birds, such as parrots and mynas, are bred in captivity or kept as pets. But there are species of birds that are harmful not only to other animals but to humans as well. The pitohuis are a genus of birds endemic to New Guinea, belonging to the family Pachycephalidae. This cute and colorful bird looks like harmless but it is in fact a very poisonous bird on the planet. Due to their toxicity, Papua New Guineans call the pitohuis ‘garbage birds’ as they are not good for eating; however in desperate times they can be consumed but only after the feathers and skin are removed and the flesh is coated in charcoal and then roasted. 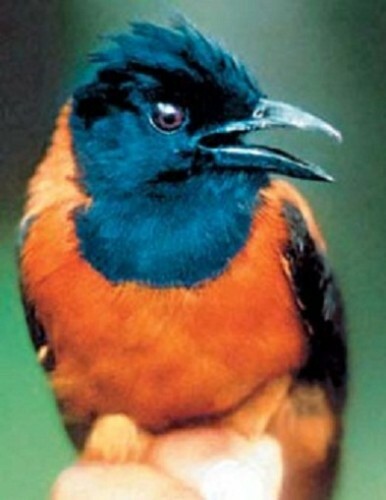 The Hooded Pitohui is a songbird of New Guinea with black and orange plumage. A neurotoxin called homobatrachotoxin found in the birds skin and feathers, causes numbness and tingling in those who touch the bird. The Hooded Pitohui acquires its poison from part of its diet, the Choresine beetle which is also a likely source of the lethal batrachotoxins found in Colombia’s poison dart frog. 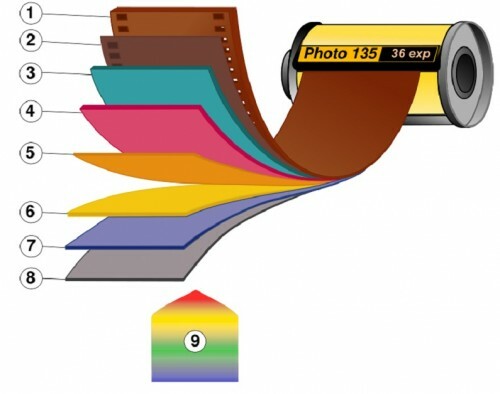 How Do We Prepare Photographic Films? As we all know that for taking a photo and making a movie we use photographic film. In a camera box the vital component is the film. Initially it was a type of paper. Chemical emulsion is then applied on it. When the silver compound emulsion on photographic film is sufficiently exposed to light it is divided into light and shadow. The coating on the film is termed as ‘light sensitive’ substance. After taking a picture the film is washed with different chemicals to finish ‘developing’, ‘fixing’ and then negative are printed with black and white parts inverted. The light rays passing through negative falls on the photo sensitive emulsion paper and light and shadow shapes are corrected. Developing, fixing, printing are termed as processing. Means a complete photo is ready only after finishing all the 3 processes. In Greek language phosphorous means rising star. A German scientist named Henning brand is the first person to discover it. In the process of searching a philosopher stone that would change any metal into gold, Brand has boiled approx 50 buckets of human urine. As a result world has come to know about phosphate in urine. Apart from using as a fertilizer, phosphorus is also used in preparation of laundry detergent. During World War II this was used in preparation of some types of bombs. 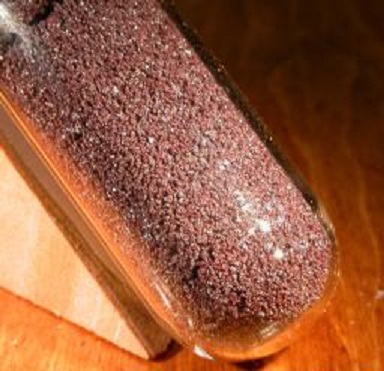 In order to mix in the soil phosphorus takes at least one crore years. The current cost of phosphorous is 7 times higher when compared to 50years back. Does Pendulum oscillations change ? Students observe the old wall clocks with interest. Some students count the oscillations in a pendulum for entertainment. But in summer season the pendulum in the wall clock will move slowly. People who observe the pendulum daily can observe the change .Let us know why it happens. 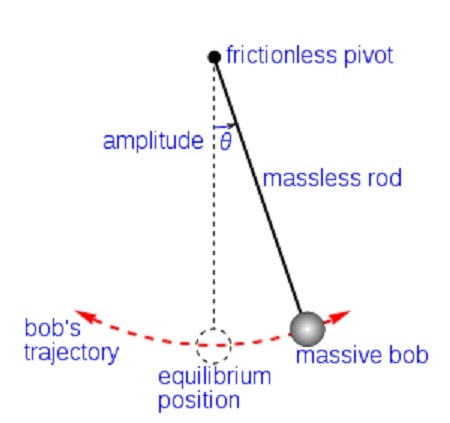 A pendulum swings with a specific period which depends on its length.The upper part of the pendulum is ‘pivot’ and the lower part is called as ‘Bob’. The Pendulum length will be based on the Bob’s centre of attraction. Gravitational forces of Earth’s surface will have effect on the pendulum. Earlier, pendulums were designed keeping the gravitational effect in mind. During summer season with a rise in temperature the length of the pendulum slightly changes which will effects its movement. Usually pendulums with a longer length will move slightly with a lesser speed while shorter pendulums move with more speed. 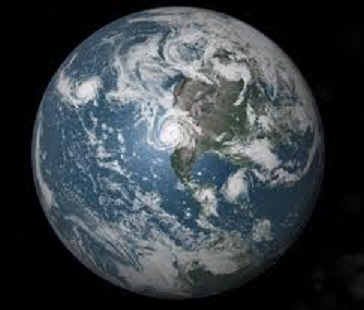 Gravitational force decreases as we move towards the equator. So, in those places the pendulum oscillates slowly. We all know that forests are necessary to preserve environment. But there is some specialty to old growth forests when compared to normal forests. 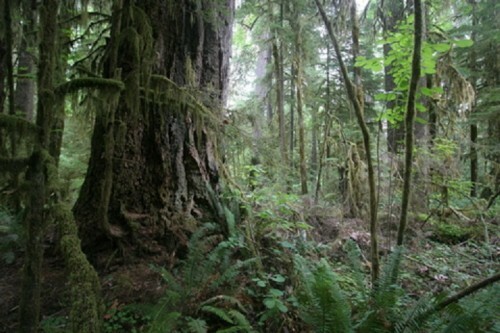 Old Growth forests are those which have not undergone unnatural changes since a couple of centuries. Old growth forests (150-500 yrs) mean forest which grew up without support of human beings in natural environment since hundreds of years. We can see diversity of various living things in these forests. These forests are home for rare species, endangered species. These forests absorb poison gases many times more than other forests from atmosphere and store them. If we damage these forests that poisonous gases are released to atmosphere. Even though these trees are planted again, they take 150- 500 years to absorb poisonous gases like old growth trees. So it is necessary to protect old growth forests. Nobel Prize is given to great scientists who discovered new things. But these awards are given to the scientist who works in limited fields. Nobel Prize is not given to any mathematician. Therefore in Norway, Norwegian Academy of science and letters presents Abel award for Mathematicians every year. 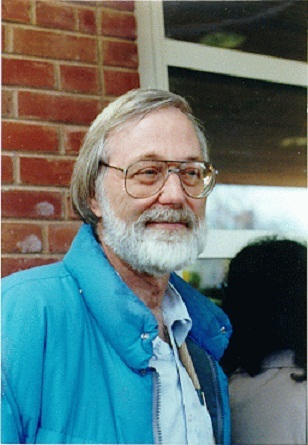 America’s maths brilliant John Milnor is chosen to this award for the year 2011. Niles Henrik Abel, who belongs to Norway, is also a great mathematician just like Srinivasa Ramanujan in India. But he died at the age of 27. In memory of him this Abel award is being given from 2003. This award is given to S.R. Srinivasa Varadhan in 2007, who belongs to India. 9 lakh 92 thousand American dollars are given to this award winner as prize money. What Happens if We Touch the Nettle? Most of us heard about nettle or stinging nettle. We can see this nettle in fields in village and in the routes of forests. If we touch the leaves of these nettles we get high rashes and itching sensation on the skin. Let us know how it’s happening. The leaves of nettle have fine hairs on them and this is to protect themselves from the animals. Once if any animal touch these leaves then it never touches the plant again. When we observe these nettle leaves under microscope we can see slight pipes like needles. These are like hair to these leaves. There is poison like substance at the end of these needles. This causes itching on skin. 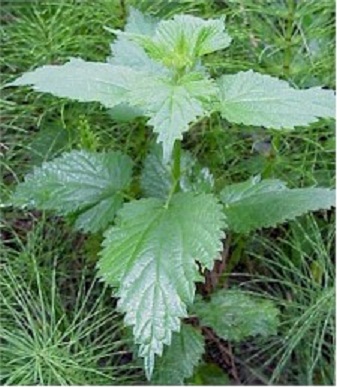 When this nettle leaf touches the body then this poisonous material goes to the skin and causes rashes. Earlier, Roman soldiers used Nettle leaves to get warmth to the body in cool weather. January 31, 1906:- In Ecuador, Colombia an earthquake occurred that was recorded as 8.8 on Richter scale. Thousand people died. September 1, 1923:- There was an earthquake in Tokyo and Richter scale recorded the severity as 7.9. 1.45 lakh people were dead. August, 1950:- In Assam, Tibet an earthquake occurred that was recorded as 8.6 on Richter scale. 780 people were dead. May 21, 1960:- The earthquake was recorded as 9.5 in Chili and it is the biggest earthquake happened so far. In this 1655 people died. March 27, 1964:- With 8.4 as Richter scale reading, there was an earthquake under the sea at Alaska in America. There was a huge loss of property and many people died. August, 1976:-There was an earthquake at Mindanao and Sulo Islands in Philippines with Richter scale reading as 8. Five thousand people were dead. December 26, 2004:- There was an earthquake at Sumatra islands in Indonesia with 8.9 as Richter scale reading. 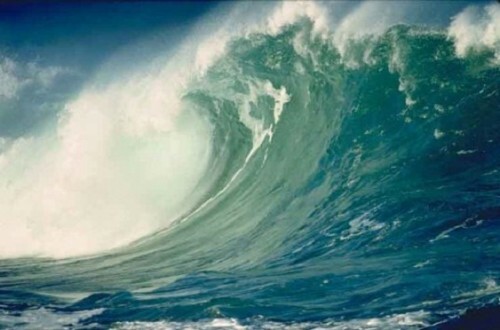 This earthquake led to tsunami and two lakh twenty people died across Indonesia and India. March 28, 2005:- Again there was an earthquake at Sumatra islands in Indonesia with 8.5 as Richter scale reading. There was a huge loss of property and many people were dead. May 12, 2008:- There was an earthquake in Wenchuan the north-east corner of China with 8.0 as Richter scale reading. Seventy people died. February 27, 2010:- There was an earthquake in south Chili with 8.8 as Richter scale reading. 300 people were dead.